Welcome to the dementia care in Bexhill website. Our aim is to provide you with all the latest news and information about dementia and as many local dementia resources as we can. 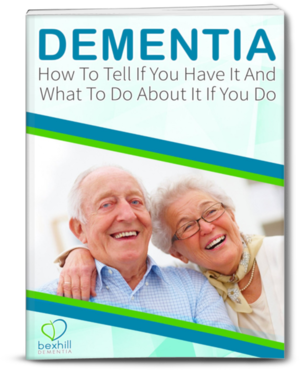 A great place to start is our Free Dementia Guides which you can download by clicking here. If you have any questions or need support please do not hesitate to get in touch. We’d love to hear from you and help you in any way we can. If you have any news or resources you wish to contribute please let us know and we’ll publish it on the site. Finally we hope you enjoy the articles on the site and hope you’ll make your views known by commenting on them or connecting with us via social media.